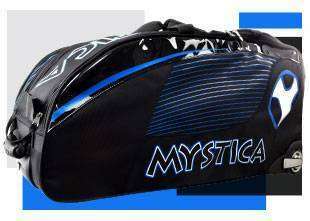 Mystica already have available the new collection of paddle clothing. An exlcusiva selection of products that will enable you to complete your outfit padelero with sportswear of high quality, like new paddle Mystica Eros 2018 t-shirt.Paddle Mystica Eros t-shirt It is designed to generate the maximum comfort in the player when it comes to play each match. 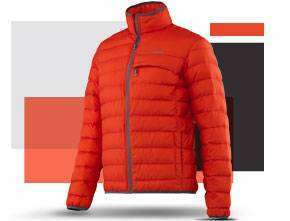 A garment made of polyester, a material that will increase breathability avoiding that sweat is a problem during the game and generating great comfort in each movement. Its design, from the freshest uses the entire surface white spiced with some detail in blue and green to create an aesthetic ideal for this summer.